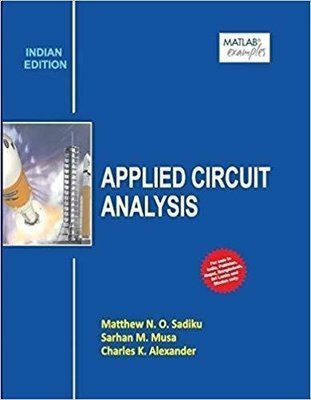 A Textbook of Electronic Devices and Circuits by Sedha R.S. 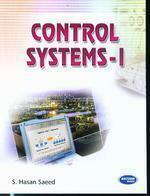 A Textbook of Electronic Circuits by Sedha R.S. 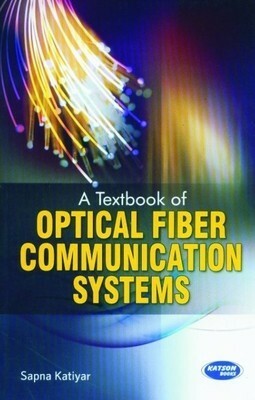 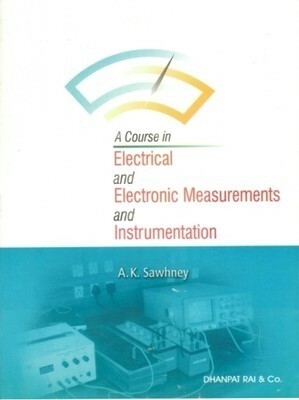 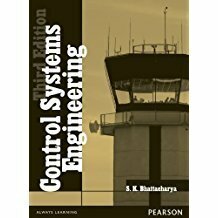 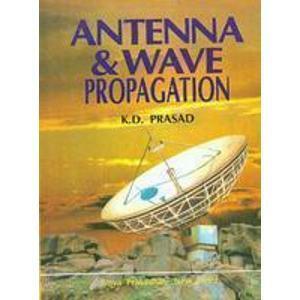 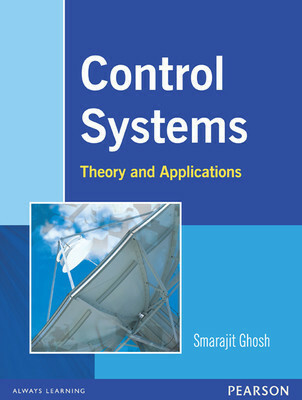 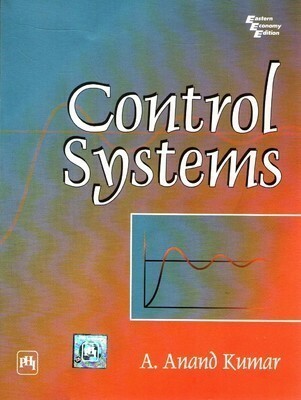 A Textbook of Electronic Engineering by Sedha R.S.